In context: US lawmakers have issued another letter to Amazon CEO Jeff Bezos demanding details on the company’s facial recognition software called “Rekognition.” This is the third attempt by Congress to get sufficient answers regarding the program and its sale to law enforcement agencies. Rekognition came under scrutiny when it was reported that it misidentified 28 Congressmen as criminals back in July. It is worth mentioning that the ACLU performed the test and did not publish its methodology. However, those on Capitol Hill took note and immediately drafted two letters — one from the House of Representatives and one from the Senate. Both letters asked Amazon for more information regarding the facial recognition software. While Amazon did respond to the inquiries, Congress was apparently not satisfied with some of its answers. On Thursday, Senator Ed Markey and Representatives Luis Gutiérrez, Jimmy Gomez, Jan Schakowsky, Pramila Jayapal, Ro Khanna, Judy Chu, and John Lewis penned a third letter to Bezos reiterating questions that they felt were being avoided. "Regrettably, despite asking you a series of questions on this subject and requesting specific information in letters sent to you on July 26, 2018 and July 27, 2018, your company has failed to provide sufficient answers." Specifically, the lawmakers want to know if Amazon has conducted any bias assessments of the software and the results of those tests. They seek to learn whether the system seems to give more positive results based on race, gender, ethnicity, or age. Congress is also concerned if the system is collecting and storing biometric information. It asks if Rekognition has any built-in algorithms that automatically delete unused bio-data. They would like Amazon to account for any audits that it may perform to ensure that the software is not being misused by law enforcement. The representatives are particularly concerned about whether it is being used in violation of citizens civil rights. In other words, is it being used in violation of the Fourth Amendment? 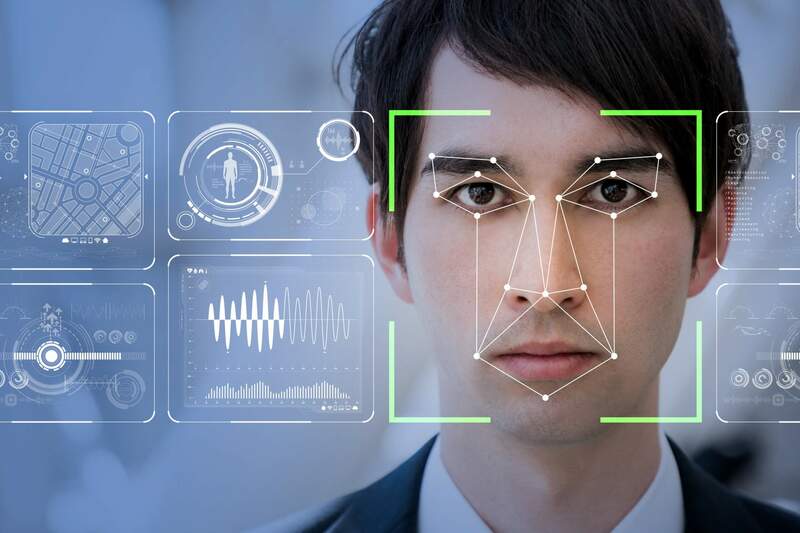 Finally, the lawmakers ask if Rekognition is currently being integrated into LEO body cams or other “continual, real-time, public-facing” surveillance measures and if so, what agencies are performing such monitoring. Again, this could violate citizens Fourth Amendment protections. Congress requests Amazon responds by December 13 giving Bezo two weeks to draft a reply.